At Drainblaster Plumbing Service, our goal is to install your new water heater in a seamless, efficient fashion. No matter the cause of your clogged drain, one thing’s for sure: You need the help of a reliable plumber to come to the rescue. Best of all, when you work with our plumbers, you won’t have to worry about getting taken for a ride. We’ll give you the opportunity to approve an estimate before your job begins to ensure that you’re on board with the cost and projected turnaround time at hand. Sometimes, even the simplest of plumbing installation or repair jobs can quickly turn complicated. Don’t take chances when Drainblaster Plumbing Service is available to help. 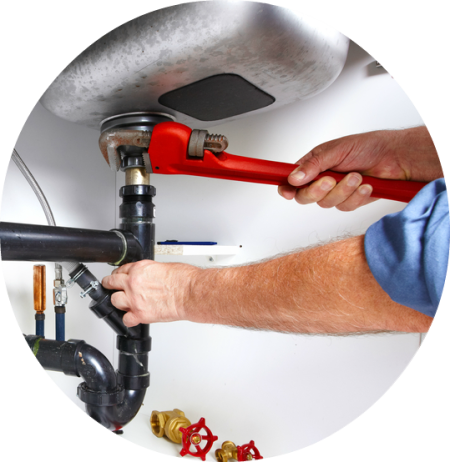 Call us today and let us handle all of your plumbing needs.